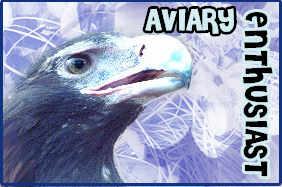 Description: An award presented to Ravenclaws or non-Ravenclaws active in the board "Below the Branches" in the Aviary, our visitor area. 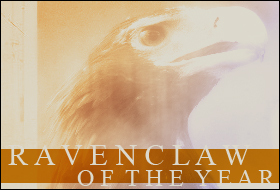 Voting: Annually by all Ravenclaws. 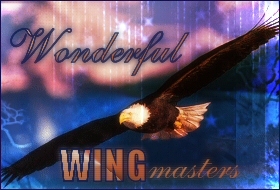 Description: An honour presented to Ravenclaws who excels in his/her HOL classes. Voting: Annually by professors of each HOL class. Description: An honour presented to a Ravenclaw who exhibits friendship, kindness and excellent character, who goes out of his or her way to brighten someone's day. Voting: Monthly by the Ravenclaw head and deputy head of house and prefects. Description: An honour presented to the Ravenclaw who has displayed outstanding bravery and courage several times throughout the school term. 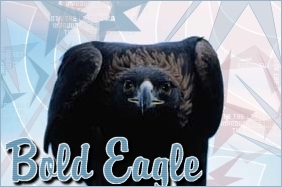 Description: An honour presented to a Ravenclaw who exhibits hard work, dedication and discipline. Description: An honour presented to the Ravenclaw Quidditch player whom the captains decide demonstrate excellent dedication, sportsmanship, and skill. 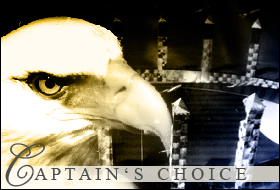 Voting: Monthly by the Ravenclaw Quidditch captain and co-captain. 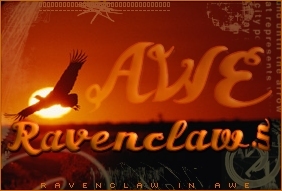 Description: An award presented to Ravenclaws active on IRC in the channels #Ravenclaw and #HOL, waiting to pounce on someone in the wee hours of the night! Description: An honour presented to the Ravenclaw Quidditch player who combines great trivia knowledge with good sportsmanship. 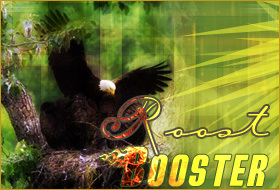 Voting: Monthly by Quidditch team members. 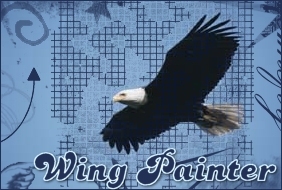 Description: An honour presented to Ravenclaws who have earned 600-1999 points during the school term. 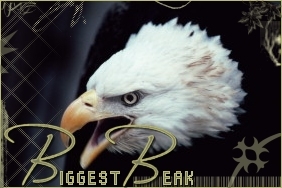 Description: Self-explanatory - an honour presented to truly, an extraordinary eagle who just blows our birdy brains out of the water. 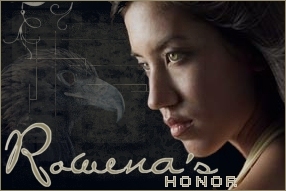 Description: An honour presented to a Ravenclaw who always finds time for HOL, despite any impediments or interferences. Voting: Monthly by the Ravenclaw head and deputy head of house. 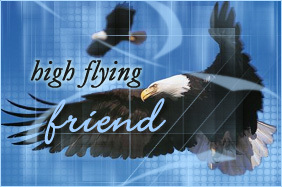 Description: An honour presented to a special non-Ravenclaw who has levitated so high, (s)he is flying with the eagles! 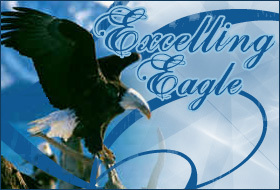 Description: An honour presented to Ravenclaws who have earned 2000+ points during the school term. 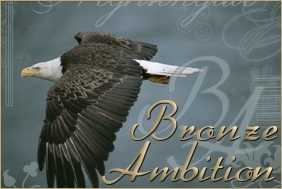 Description: An honour presented to the most widely respected Ravenclaw. He or she astounds us each time, and is full of surprises. 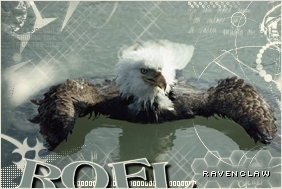 Description: An honour presented to the top Ravenclaw point earner of THAT month only. 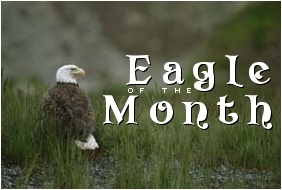 Those who have won the Ravenclaw of the Month Award may not win it a second time in the same school year. 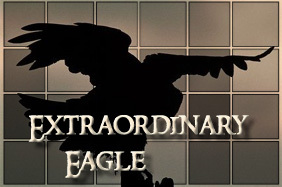 Description: An honour presented to the highest Ravenclaw point-earner of the school year. 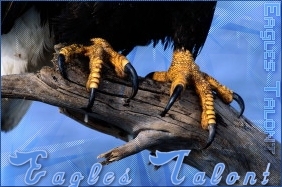 Description: An honour presented to the Ravenclaw who constantly tickles our funny bones -- er, feathers! 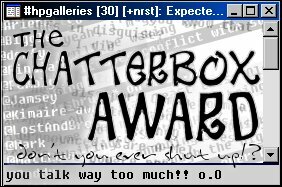 Description: An award presented to any Ravenclaw who kept the Roost alive during the past year by posting at least 100 times (without spamming). 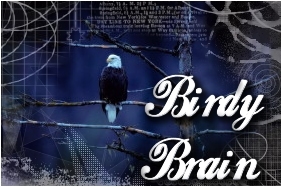 Description: An honour presented to an exemplary Ravenclaw, who honours his or her house in its highest way. The winner of this award is truly a magnificent example for the rest of the house -- he or she is kind, respected and accomplished. 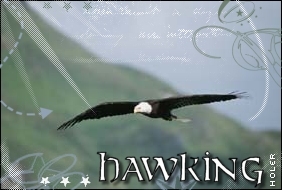 Voting: Annually by the Ravenclaw head and deputy head of house. 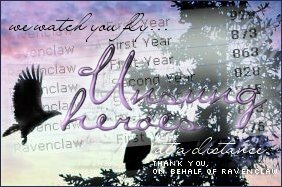 Description: An honour presented to Ravenclaws who have earned 300+ points, but are not publically appreciated since they rarely seen on the boards or IRC. 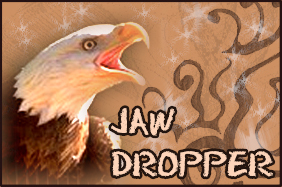 Description: An honour presented to the most artistically skilled Ravenclaw. 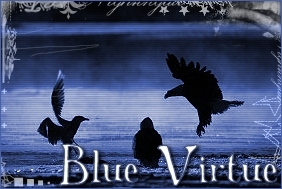 Description: An honour presented to Ravenclaws who have earned 300-599 points during the school term.